Independentliving.co.uk have reported on research into the effectiveness of exercising to contribute to the prevention of falls. With this article there is good information as well as links and advice on exercises you can do at home. You may also find local services available such as Tai Chi held at the Lantern 01743 250 800 and Shropshire Extend exercise classes 0345 6789025. Manby Bowdler Solicitors will be holding a free information event in the Church Stretton area of Shropshire. This event is based around long term care needs and how to plan your finances to protect your assets. 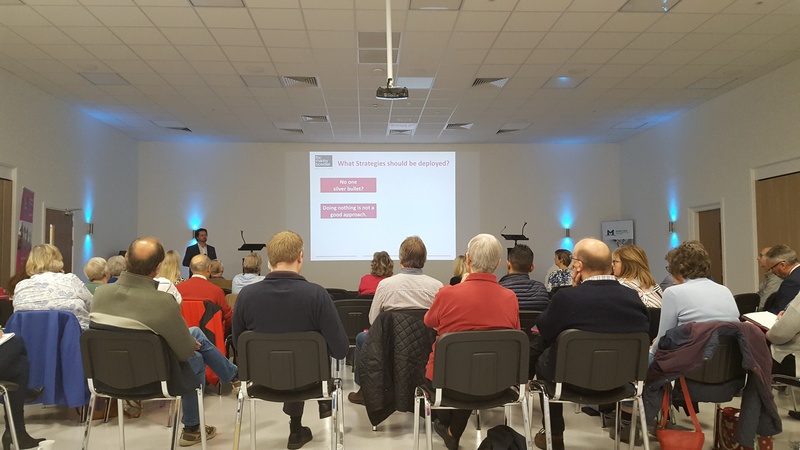 ILP attended this event last year in Bridgnorth, the event was very informative and helpful, it offered great financial advice but in a way that was very understandable. ILP have been invited back to the next event to host a small stand, we welcome any that would like to find out more about long term care and financial planning and those that would like to find out more about ILP also. ILP aim to review our service annually to help us better understand our customer needs and to continue to provide a quality service. This review includes results gathered from 56 individuals that used our service over a 4 week period last year. You may find detailed information of the review in the link below. You may also be interested in our historical findings over the last few years which can be found below. To be eligible you must be unemployed (not in work but looking for work) or economically inacive (not in work and not currently looking for work) but want to become more active in your community in the future. You must also have the right to live and work in the UK. Everything is provided so all you need to do is turn up, but BOOKING IS ESSENTIAL so that we can provide enough equipment. Please be aware that the office will be closed from 4pm on Friday 21st December and we will be back on Wednesday 2nd January. You can Email us at info@ilp-ltd.co.uk or leave a message on 01743 250 820 during this time and we will get back to your promptly in the new year. 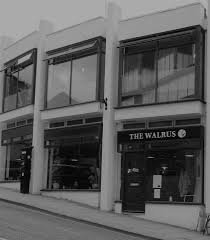 ILP had a fantastic time out at a new local restaurant The Walrus, in the town centre of Shrewsbury. Beer, champaign, 3 course meal and of course the secret Santa. Big thank you to you all for being so accommodating to our noisy bunch and making the evening one to remember and in such style! Fully enjoyed the meal and will look forward to seeing you again. The new ILP sales catalogue can be downloaded below, or pop in to the Lantern to pick one up at reception. This season's catalogue features our best ever deal on our Rise Recliner chair with a saving of more than £100 pounds! This low budget chair is cosy, practical and until March 20th is now only £633.25. If you would like to view or try, then please give David a call on 01743 250 820. This season's catalouge also features a few organisations that help patients dealing with cancer. ILP hope this may help spread awareness which will be the aim of many organisations with the World Cancer Day February 4th 2019. Due to refurbishment from January 2019 of RJAH, we are unable to offer a clinic in Oswestry until further notice. We are trying to identify alternative accommodation. Any customers with a current booking will be contacted to make alternative arrangements. Attended a really interesting conference on the 11th of October held by FBC Mandy Bowdler Solicitors. This entailed advice on long term planning for managing care costs and how you can create better strategies on protecting your assets. I would recommend getting in contact with them if you are looking to set up a strategy or general advice. I believe they are hoping to host another free information day in the near future, we will keep you posted. It's that time of year again, cold weather, rain, shorter days and more rain. These are things that get most of us down, but if you have poor mobility you may find yourself down in a completely different way. Slippery conditions can cause falls along with tripping over piles of leaves. It's important to check your mobility aids now that they are suitable. 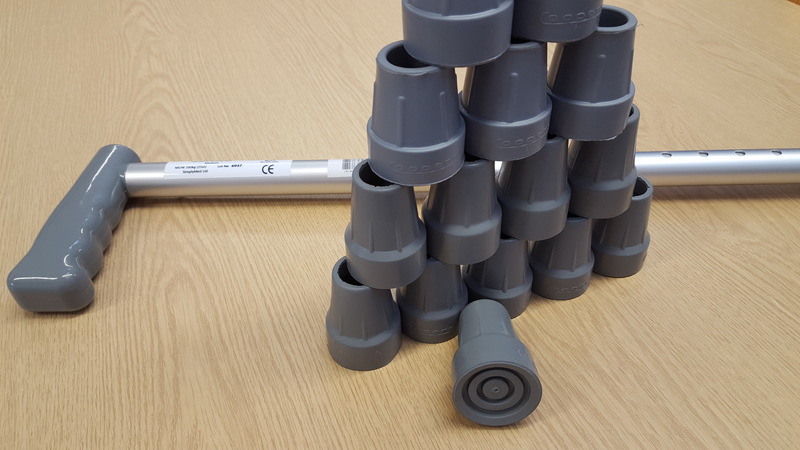 ILP can offer free ferrule replacements, these are the rubber tips at the bottom of a walking stick, crutches or walking frame. We can also offer appointment to try a variety of walking aids such as 4 wheeled rollators. In this seasons Sales catalogue there is a special section dedicated for tips and advice on mobility aids for Autumn. We also have some offers on our walking aids. This catalogue is available at the front reception desk to the Lantern, on request via the post or via downloadable link below. 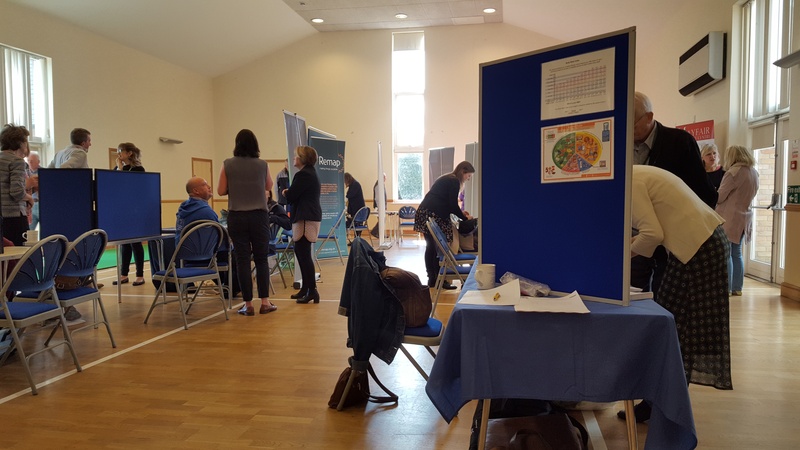 ILP met up with local residents and other service providers and organisations last Wednesday in the Village hall of Dorrington. It was great to meet some interesting individuals and a good host of ideas to bring back for ILP. Tea and cake was also great, a big thank you to the cafe ladies volunteering for a MacMillan coffee morning. ILP will be looking forward to traveling to Shifnal tomorrow, Tuesday the 2nd of October. We will look to have small sale aids such as sock aids, handy reachers and will be demonstrating automatic pill dispensers and diary clocks, useful to those with memory problems. Not only this but ILP will be handing out a limit amount of sale vouchers for up to £100 off our M Brand rise recliner chair. ILP will be in Shifnal town hall between 10am and 12pm, why not pop in and see us. Welcome to the new online look for ILP. The site is still undergoing some development and hope to add a full products section soon. The site has been designed for easy accessibility and visibility, however we are always keen to improve this. If you have any comments regarding the new look of the website or suggestions to improve then please let us know. please let us know by contacting us on 01743 250 820 or email david.cullen@ilp-ltd.co.uk. Many of our customers are experiencing the benefits of hiring our stock of wheelchairs and wheeled walkers during this busy summer period. But with the weather at its best we've seen in years, it looks like summer will continue a while longer. If you are in need of a wheelchair or wheeled walker for a planned trip out, then ILP are here to help. We hire the equipment for £15 a week or parts of, however price can be negotiated for a day hire or a lengthy hire for more than 4 weeks. ILP sales and foot health clinic are working in partnership to give you the best of both services. We will be offering a discount to all new foot health clinic customers who spend £30 or more with ILP sales. Customers will save £10 as a new customer for our foot health clinic with this offer. Offer ends September 28th. A reminder to all those out there unsure on what wheelchair or wheeled walker to purchase this summer. ILP offer a try before you buy scheme. With this deal you may hire the equipment for £15 for the week, try it out at home and make a decision on purchasing. If you do decide to buy equipment, ILP will supply a brand-new wheelchair or walker with the sales price reduced by £15, so you don't lose out. We are pleased to announce as of June 2018 we will be having 2 new staff members join our expanding team. Sophie will be joining as our new Duty Officer. Sophie will be answering the phone and responding to most initial enquiries including making appointments both for our Occupational Therapy Service and for our Foot Health Clinic. Dean will be starting as a new Independent Living Worker. Dean will be visiting those in housing crisis needs offering support with re-housing and legal advice on housing needs.